Today we are celebrating the release of SECRET THINGS by Nazarea Andrews. 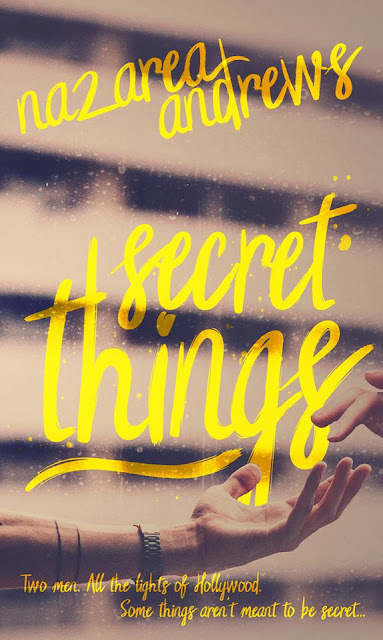 Secret Things is an adult contemporary romance, standalone novel, that is the first book in the Hollywood Secrets series. 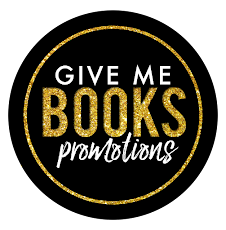 Grab your copy now while it's .99¢! The sale ends soon! Camden is on top of the world. He’s dating his best friend and co-star. He has a top rated TV show that just got renewed for a seventh season. It’s what he’s always wanted. And he’s f*cking miserable. Dimitri is living the life he always wanted. He and Victor, his high school boyfriend, are social media darlings. His part just got renewed on his hit TV show, and the charity foundation he co-founded is taking off. It’s everything he ever wanted. And he’s f*cking miserable. The only time either seem happy is when they’re together. And both of them are ignoring the attraction between them. There’s too much at risk. The show, their significant others, a friendship that is more important than a quick screw. Oh, and Camden is straight. Right? But attraction isn’t always easy to ignore, and a lot can happen that isn’t meant to. When one of Dimitri’s fans gets involved, both men will have to decide how much and who they want. AMAZON | More links coming!